They are entrepreneurs, influencers, technology leaders, academics and they all come from the southernmost tip of the African continent. 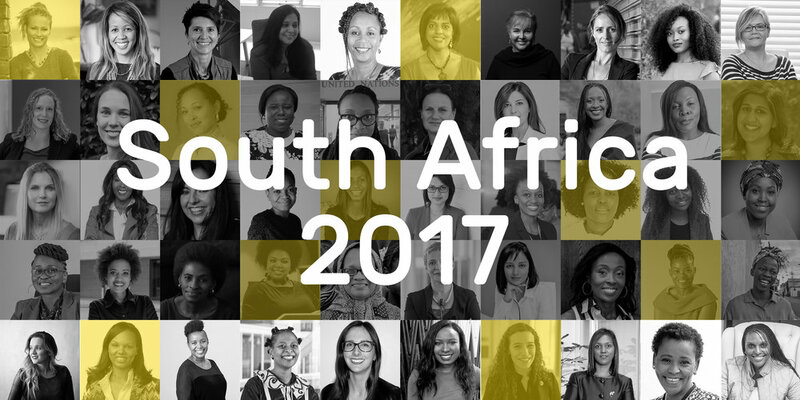 They are the 50 most inspiring women of the South African panorama in 2017. Nafisa Akabor is a freelance technology journalist and blogger. 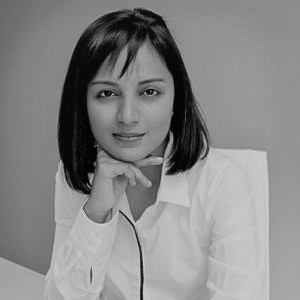 Nafisa has been published on TechCentral, Sawubona, Destiny, Vodacom Now, ITWeb, My Digital Life, Brainstorm, TFG Tech, Marie Claire and various corporate blogs. Prof. Anusuya Chinsamy-Turan is a South African vertebrate paleontologist known for her expertise and developments in the study of the microstructure of fossil teeth and bones of extinct and extant vertebrates. Prof. Chinsamy-Turan believes that the world needs girls in STEM, as she states “Within your minds and heart lies the potential for better understanding the world we live in, for new discoveries and technologies that will enrich our lives, for cures to diseases, and for creative ways in which we can be better guardians of our planet’s biodiversity”. 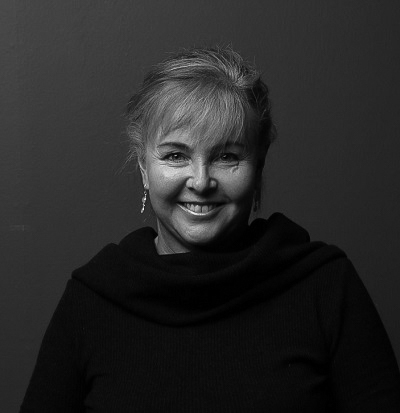 Julie Cleverdon has an ongoing interest in the development of science centres and science communication across Africa as well as promoting coding as a must have digital literacy for the youth of Africa. She is currently the Director of the Cape Town Science Centre and is challenging the status quo promoting initiatives to improve digital skills and participation in digital world. 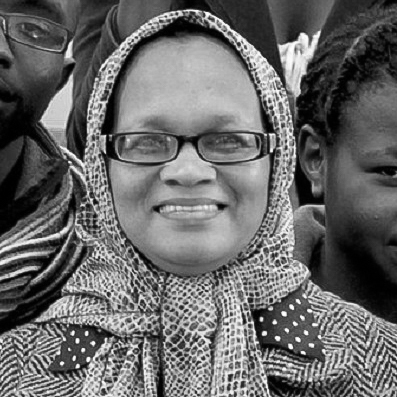 Phadiela Cooper is the principal of a Khayelitsha school, Centre of Science and Technology, the first to make it on to the province’s list of top 10 schools. 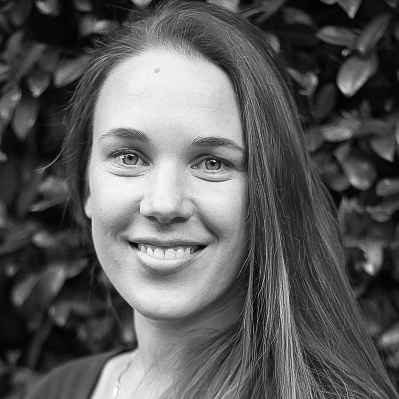 Stephanie Cowper is the co-founder of BeSpecular, a South African startup that is solving a global problem by connecting sighted volunteers to visually impaired, blind and deafblind people around the world. 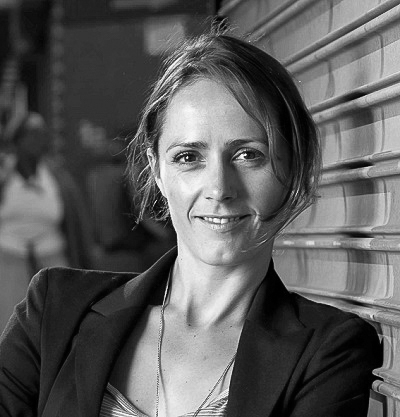 Emma Dicks founded Code4CT as a project of Innovate South Africa in 2014. She is passionate about seeing young people create sustainable solutions to pressing problems faced in South Africa. Dicks is also the African Code Week Ambassador and the Queen’s Young Leader. Ellen Fischat is a change maker. She is the managing director of the Silicon Cape initiative, she is passionate about people development, economic development and transformation and believes that technology is the key to achieve these goals. Anne Githuku-Shongwe is founder and Chief Executive Officer of Afroes Transformational Games - a company that builds mobile game-based learning platforms out of South Africa and Kenya. Githuku-Shongwe’s vision is to revolutionise learning in Africa with a focus on delivering positive Africa-focused mobile phone entertainment to the youth market across the continent. Ellie Hagopian holds a number of positions, focusing primarily on the telecommunications sector and the commercialisation of new technologies. Currently she is group Wi-Fi strategist at The Liquid Telecom Group. Hagopian is also closely involved in the industry development space in a variety of volunteer capacities. Dr. MMaki Janties is a tech pironeer. She is one of the first black women to complete a PhD in computer science, she is an academic, educator and has passion for inclusive tech. She is also a researcher and focuses on how education technology can be developed and used to enhance learning in developing countries. Maximillian Kaizen’s experience spans sectors, as an entrepreneur, business educator and technologist who believes that one should chase one’s curiosity. Kholeka Tsotsotso is an esteemed corporate professional who has 25 years of solid experience in technology strategy development and execution, business development as well as technology and business operations. She is an alumnus of Instead, De Montfort University, Gordon Business School and is a standing PhD candidate at the Da Vinci Institute. 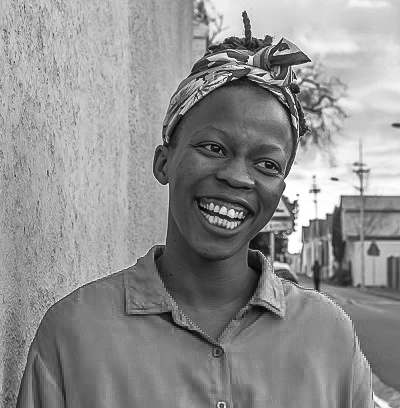 Nomso Kana is the founder of Sun n Shield and Blaze Away and believes in “seeking out environments where you can learn, grow and be part of big things that shape our world for better”. Yolisa Kani is the Head of Public Policy for Uber South Africa. In this role, Kani focuses on stakeholder management and strategic advice on policy matters. Ngwako Ramohlale is the 29 year female co-founder of Nunnovation African Foundation. Nunnovation has trained 400 unemployed youth, develop over 100 entrepreneurs and impact over 2500 high school learners. 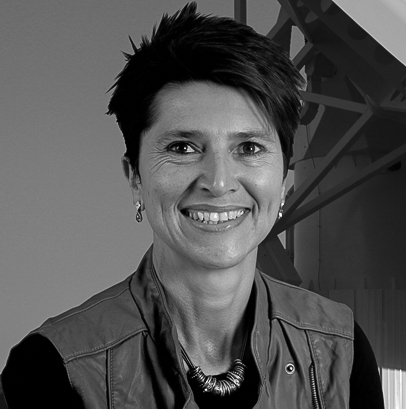 Anita Loots is responsible for the overall running of projects and programmes related to the SKA African partner countries namely; Botswana, Ghana, Kenya, Madagascar, Mauritius, Mozambique, Namibia, Zambia, and for ensuring an enabling environment for the smooth deployment of the Hydrogen Epoch of Reionisation Array (HERA) project, based in Carnarvon in the Northern Cape. Regina Kgatle is the founder and MD of Educade, and its sister non-profit startup, 67games. Kgatle was named one of 24 Facebook young females around the world contributing to improving the quality of life through technology. Mokhudu Machaba is a professional teacher for more than 15 years. She taught primary school Maths, languages and Lifekills; Geography, History, English First Additional Language, Natural Sciences and Technology. Fikiswa Majola is the Deputy Director: Space Science & Technology at the Department of Science and Technology. She defines herself a nerd and STEM junkie and her biggest passion is astronomy. Digital lover, IT Hero, top entrepreneur and African woman in business, Barbara Mallinson is the Founder and CEO of Obami. She strongly believes that the tech word needs more women that can make an impact within the digital space. Dr Adriana Marais, theoretical physicist, Head of Innovation at SAP Africa and aspiring extraterrestrial, believes that we are living at a unique point in the history of life on Earth. Developments in science and technology are taking place at an unprecedented rate, and the expansion of our society beyond this planet is within reach. Pontsho Maruping has always been passionate about science and technology and her career is a testament to this. Pontsho Maruping heads up Commercialisation at SKA (Square Kilometre Array) South Africa and is the Chairperson of the South African Council for Space Affairs. Mickey Mashale’s experience in ICT is long and successful. Since the beginning of her career in 2002, she has had a positive impact on every company she worked for in terms of performance and growth. She is passionate about the growth of ICT in Africa. Lindiwe Matlali is the Founder and CEO of Africa Teen Geeks a non-profit organisation that teach school children and unemployed youth how to code. 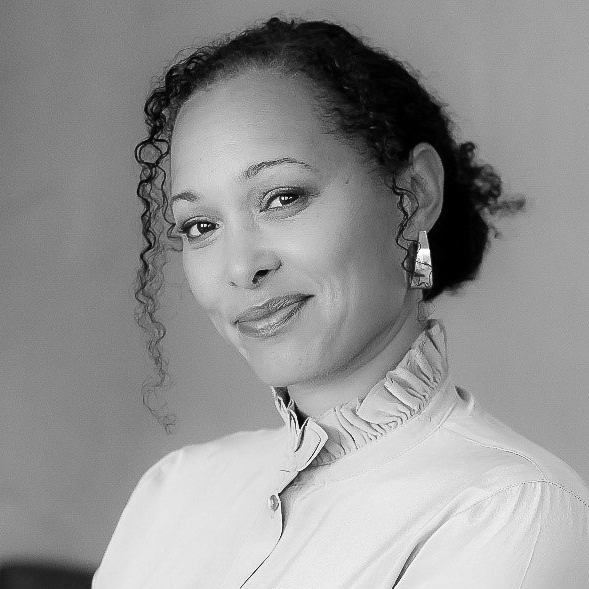 Portia Maurice is the managing executive at BCX and is a member of the International Women's Federation of South Africa. Ndoni Mcunu is the founder of the non-profit organisation Black Women in Science (BWIS), Ndoni Mcunu aims to promote careers for young black women in Science, Technology, Engineering and Mathematics (STEM). 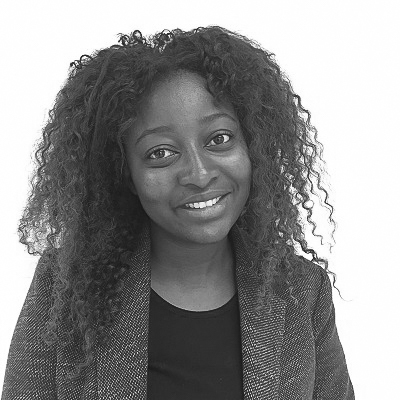 Boitumelo Menyatswe is a technology entrepreneur and a pet lover, founder of Minderz, a platform that connects pet parents and pet sitters in South Africa. She passionate about technology and development that she believes to be the keys for positive and sustainable change in Africa. Darlene Menzies is a technology innovator and serial entrepreneur who has established several successful tech businesses. She is a role model for those starting a business. She has firsthand experience in what it takes to start and grow a business in Africa and understands the enormous challenges entrepreneurs have to overcome to establish a successful enterprise. Suzana Moreira is the founder of moWoza in Maputo in Mozambique, a company providing informal cross-border traders in Southern Africa with a mobile information service on pricing and access to goods. Lethabo Motswaledi is the co-founder and CEO of 3D Power. As an entrepreneur at heart with a passion for tech and development in Africa, she has also co-founded The Hourglass and Hello Baby 3D Prints. Saidah Nash Carter, Head of Strategic Partnerships & Innovation, is ready to lead the brightest minds in the brand new Thomson Reuters Innovation Lab in Cape Town, South Africa. 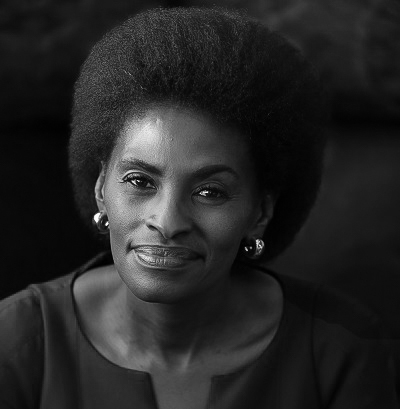 Nokuthula Ndlovu is a wife, mother and a founder of Limit Breakers Global Foundation. The foundation focuses on Mentorship, Women, Young Women and Youth including Male Dialogues. Nneile Nkholise is the founder of Likoebe Innovations. She believes that “the biggest development in Africa is in technology and Africans' response to the advance in technology. But that development can never be fully achieved without the leadership of women in technological spaces, and technological disruptions necessary to propel greater economic growth in Africa”. Kim Normand Dobrin founded The Tomorrow Trust and is currently the Executive Director. The organisation works exclusively with orphans and vulnerable children and youth in South Africa to provide integrated education and holistic support in a sustainable manner enabling them to focus on their education and to access opportunities they otherwise would not have. Nunu Ntshingila is Facebook’s Head of Africa, with responsibility for leading the team that engages with agencies and brands in Africa to help them make the most of the company’s products including Facebook itself, Instagram and related services. Aisha Pandor is a former scientist and managing consultant and the founder one of the fastest- growing startups in South Africa: SweepSouth. With SweepSouth, Aisha provides working opportunities for thousands of women in Africa and is improving the access to technology in her country. Videsha Proothveerajh is the Intel Corporation General Manager: South Africa with over 19 years of experience working in high-profile ICT companies. and has been honoured and recognised as the most influential Woman in Business and Government for ICT. Rapelang Rabana is a computer scientist, entrepreneur, and keynote speaker. She is the founder of Rekindle Learning, a learning technology company, and previously co-founded Yeigo Communications, South Africa's first free VoIP mobile services provider. Anitha Ramsuran is the manager of innovation skills development at the Technology Innovation Agency in Kwa-Zulu Natal. Ramsuran believes that ”being different is your biggest asset, it does not need an apology, it is a reason to celebrate, to make your mark in pursuit of a meaningful purpose”. Sibongile Sambo is a businesswoman, an entrepreneur and a Motivational Speaker. She is the founder and Managing Director of SRS Aviation, the first aviation company owned by black female. She was awarded several times both for her business-related achievements but also for her effort to promote youth and women empowerment. Vere Shaba is the Director: Green Buildings & Certifications at Shaba & Ramplin Green Building Solutions and faculty member and assessor for the Green Building Council of South Africa. 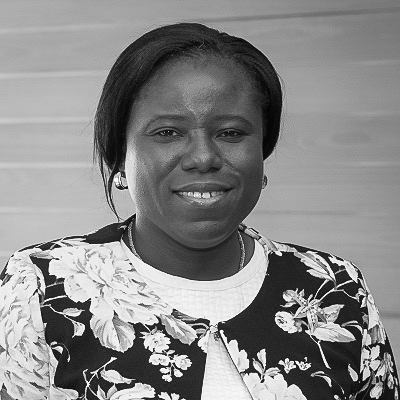 Professor Esther Akinlabi is among the top researchers of the Faculty of Engineering and Built Environment at the Johannesburg University. The over 160 scientific publications, and the extraordinary dedication to teaching and supervising students allowed her to climb the university ranking. Dr. Sibongiseni Tunzelana Thotsejane is the co-founder and a conscious leader at FlavaLite Innovations and LoveOlution. She runs the day to day operations of FlavaLite Innovations and LoveOlution. Hema is a chemical engineer by profession, and a change-maker by passion! She is a serial social entrepreneur who over and above her “day-job” as a process engineer, co-founded WomEng and WomHub. 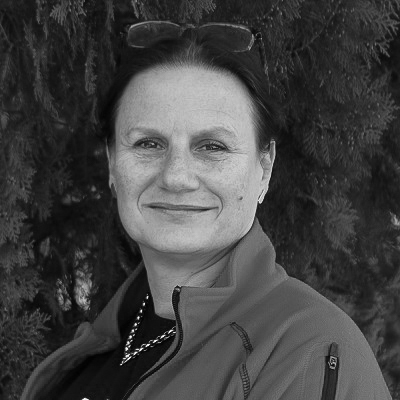 Audrey Verhaeghe has a deep knowledge of the science, technology and innovation landscape in South Africa that she acquired during her 26 years of experience in the field. Now, Dr Verhaeghe is the Chairperson of the SA Innovation Summit. Magda Wierzycka is CEO of the specialist financial services group Sygnia. She has 20+ years of experience in the financial industry. She is known for being the only female CEO of a fintech company in Africa and for her outspokenness. Lynn Wilson has been with the Foschini Retal Group (TFG) for 10 years and worked her way up from an administrative position to Systems Manager: HR Information Management. Lynn is also internal coach at TFG and a technology enthusiast. Sam Wright is a blogger, youtuber and Esports presenter with a love for all things tech related. Three years ago she started techgirl.co.za to share her love of technology with other girls and women around South Africa.